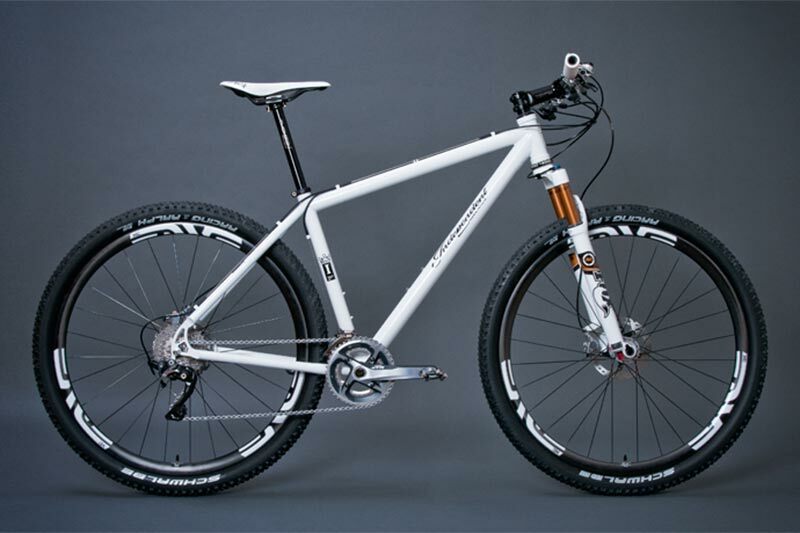 For 35 years, Rocky Mountain Bicycles have been designing, developing, and perfecting mountain bikes. we offer many models such as; Slayer, Pipeline, Reaper, Growler, Maiden, Sherpa, Suzi Q, Blizzard, Vertex & more Including a children’s line. Making off-road bikes is our one and only love, our heart and soul out there on the trail or the road less traveled. We are 100% committed to impeccable designs & exquisite ride quality. It’s a dedication we want to share with you on every ride. 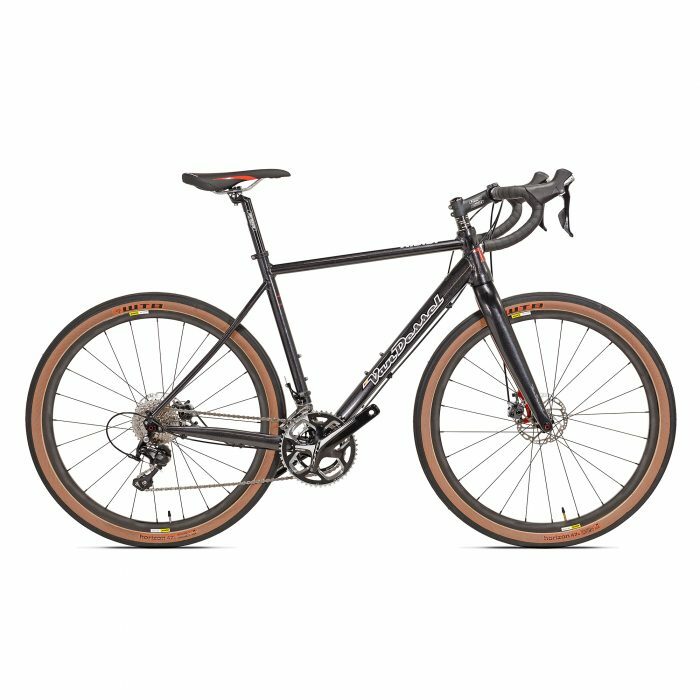 Jamis is one of the leading Mountain & Road bike manufacturers in the US. They are passionate cyclists who strive daily to deliver products that get people of all ages, abilities and aspirations to love bikes. 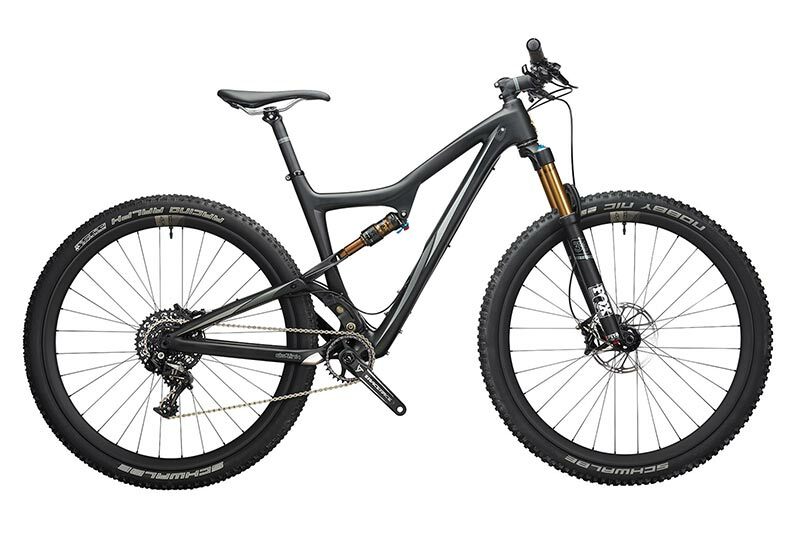 We offer many different Jamis Series Bikes from; ENDURO SERIES – Defcon 1, Defcon 2, Defcon 3. 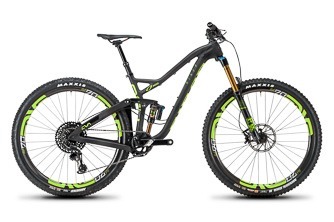 TRAIL SERIES – Dakar XCT, Halo Femme, Dragon, Komodo. 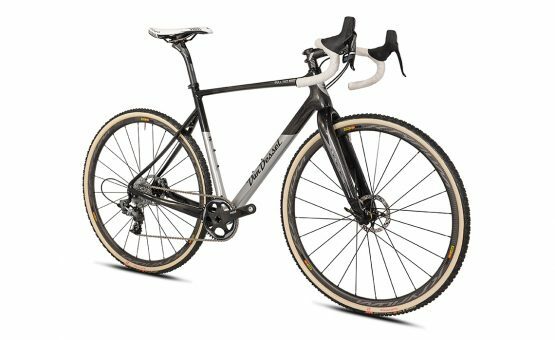 XC PERFORMANCE SERIES – Dakar XCR, Dakota, Nemesis, Eden Femme. 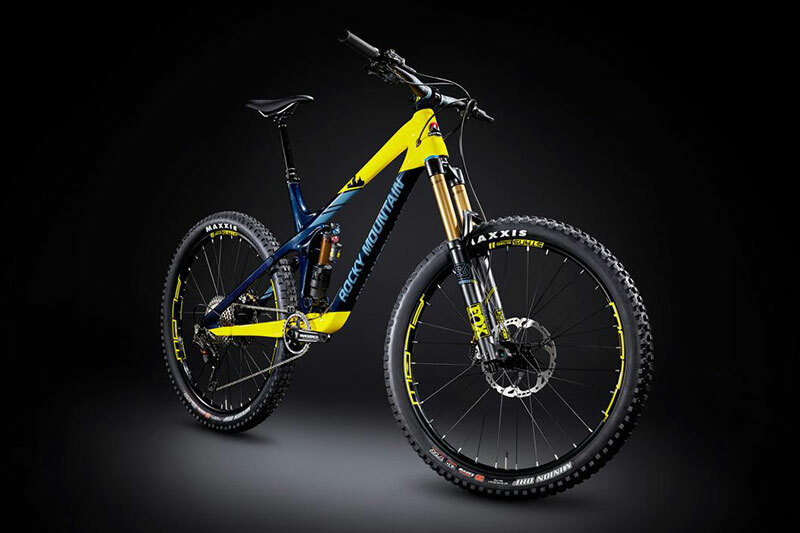 XC SPORT SERIES – Dakar XC Series, Halo XC Femme, Durango, Helix Femme, Trail X. 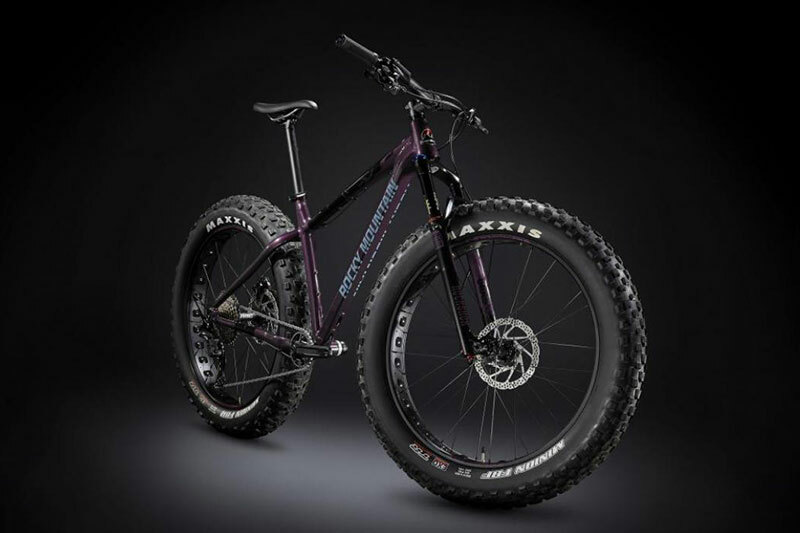 PLUS / FAT TIRE SERIES – Dragonslayer 27.5+, Roughneck Fat Tire. 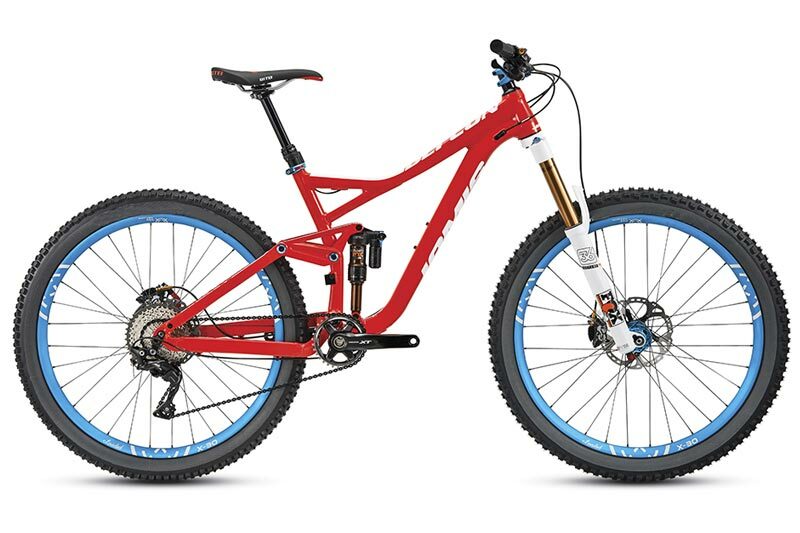 FEMME MTB SERIES – Halo, Dragonfly, Eden, Helix. We also offer Jamis youth & children. Meet Independent Fabrication, from welding a frame within a fraction of a millimeter to applying the final speck of paint. Everything that goes into their bikes is the result of accuracy and attention to detail. 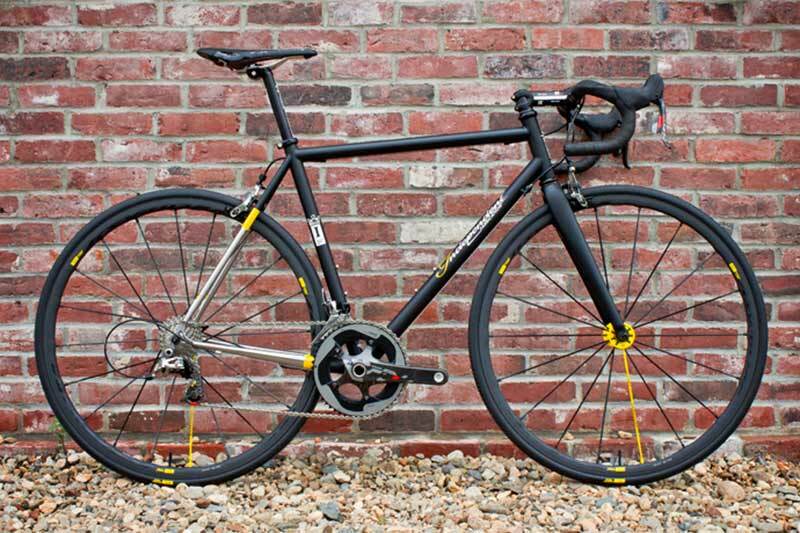 Made by hand, solid steel to titanium and carbon fiber. Made in the USA for over 20 years. 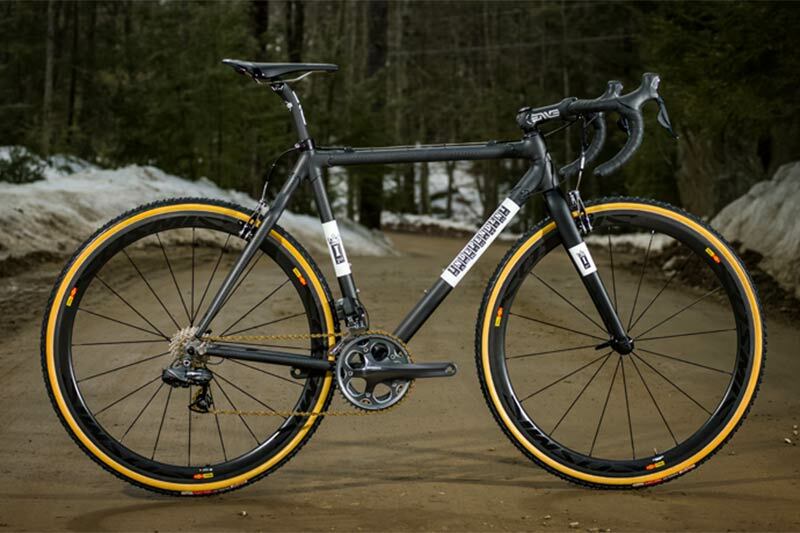 JRA offers the custom made- to-order series including; mountain, cyclocross & road. 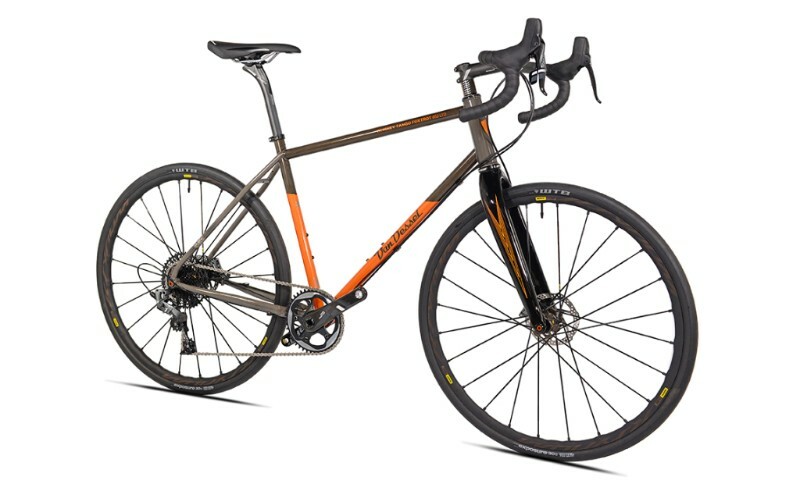 We offer the Independent customer made-to-order road series including; Crown Jewel, Club Racer, Gravel Royale, SSR, Corvid & XS. 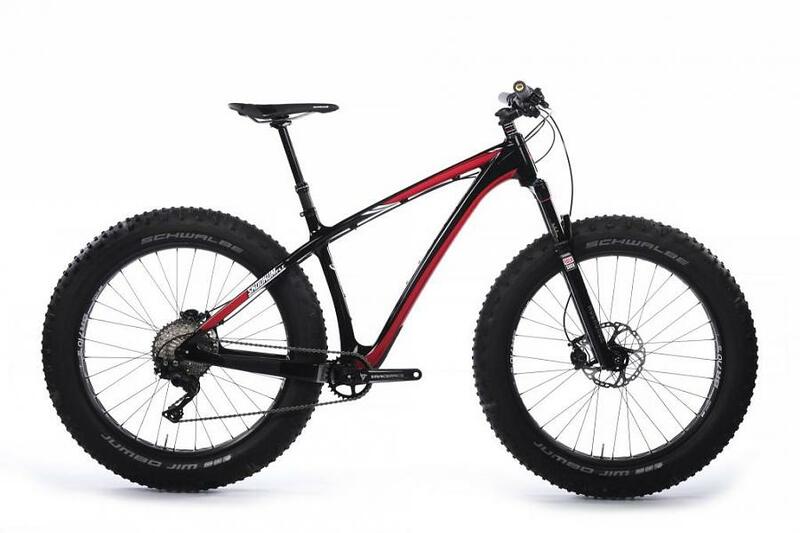 Fatback Bikes revolutionized the Fat Bike category with their Frames featuring 190mm and 197 mm rear hubs where most of the industry has followed. Fatback Frames can accommodate a variety of tire sizes and are designed to handle the most demanding terrain. 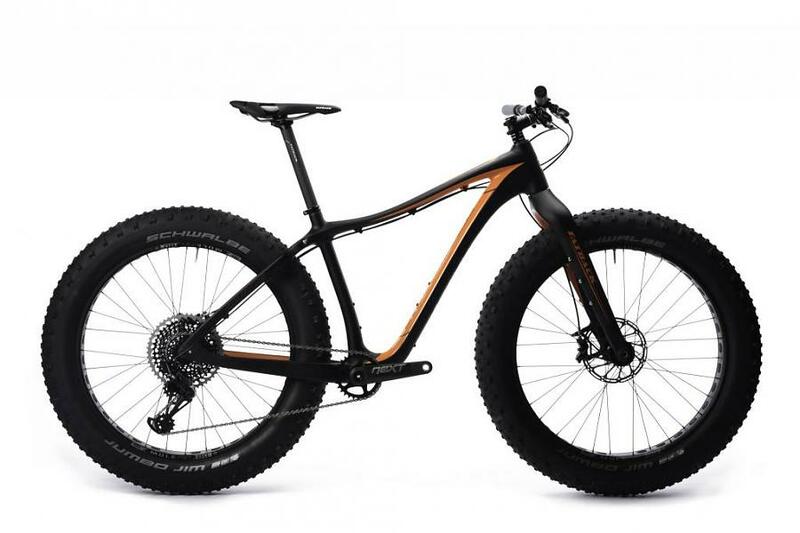 Fatback led the innovation which has helped the fat bike gain such great popularity. We strive to continue to the push the limits, with high quality, innovative, and well thought out bikes and accessories. 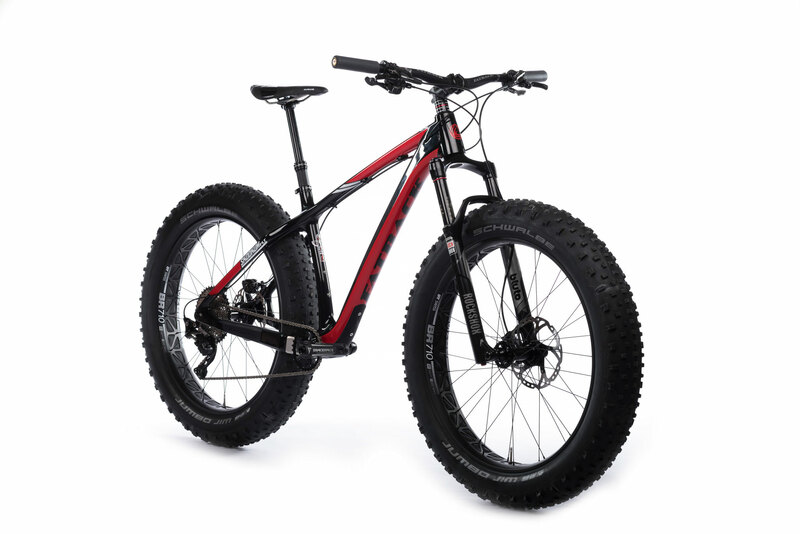 JRA has a variety of Fatback bikes available including the Skookum FLT, Skookum, Corvus, Rhino, and Rhino FLT.